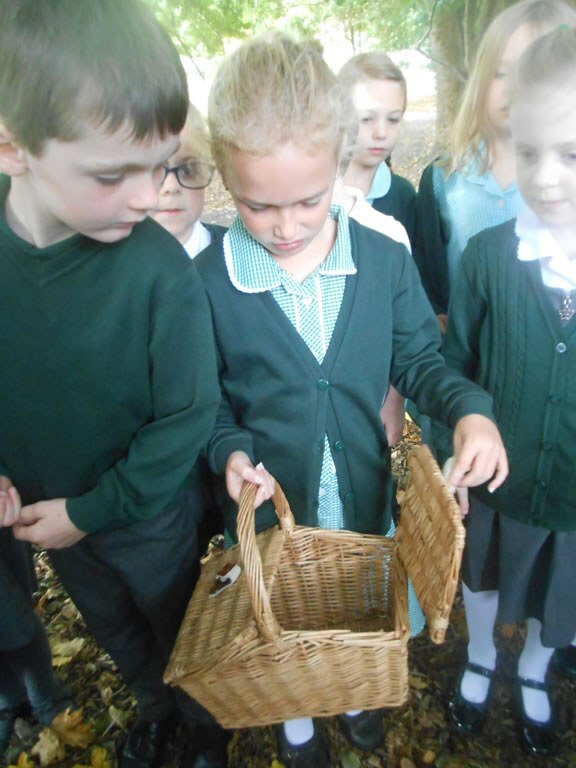 Wow- what a brilliant start to Year 2! We have one very proud teacher. In week one we have loved sharing our amazing Special Me bags. Mrs Sykes was amazed by the hard work and effort we had in to them! We told our friends all about the items in our bag and then wrote about them. We learned about our new value of respect and spelled out the letters with our bodies. We learned a songs and added actions and also created out own respect flowers writing about times when we have shown respect. We have enjoyed doing whole class reading and loved reading the story of Jack and the Beanstalk together. Mrs Sykes again was so impressed! In Art we learned about mosaics and created our own mosaics which look beautiful. In week two we have loved hearing the story of the Little Red, the alternative version of Little Red Riding Hood. 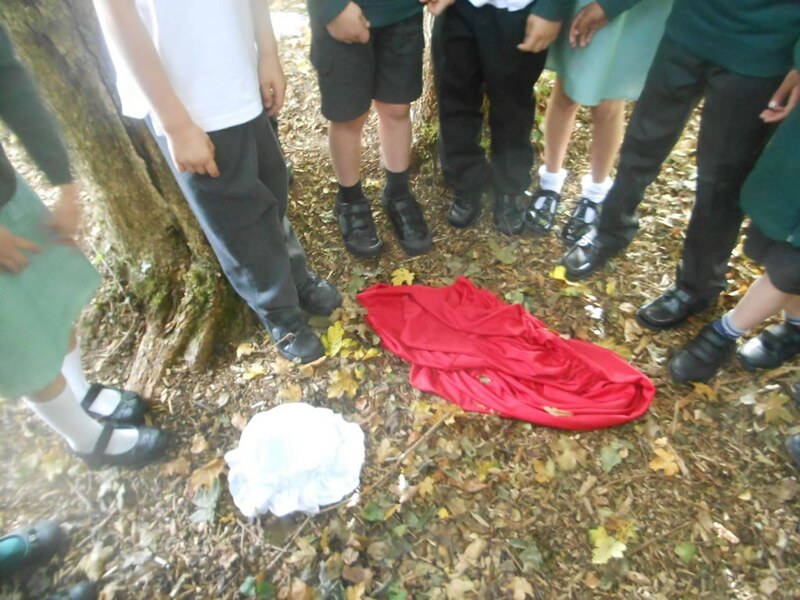 We made an exciting discovery in our playground and tried to work out what might have happened! We have enjoyed drawing the story and saying it out loud and wrote a fantastic letter from Little Red using subordinating conjunctions. 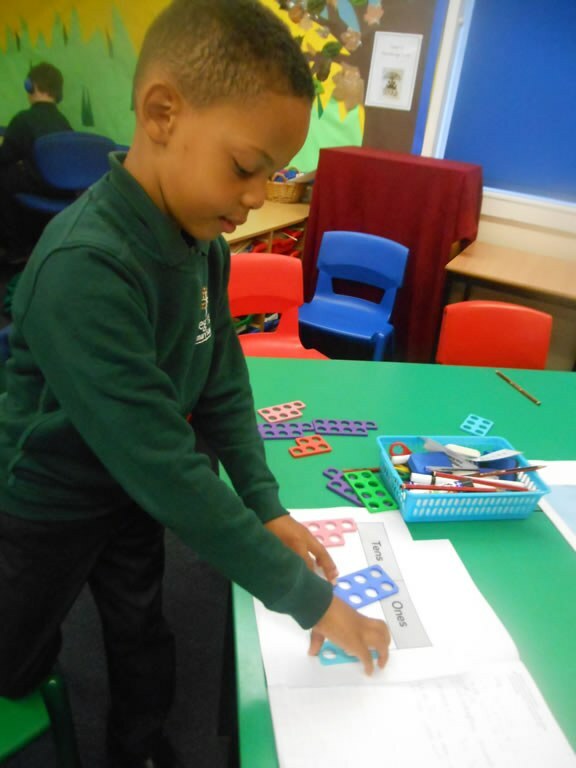 In Maths this week we have been partitioning numbers into tens and ones and recording the parts and wholes as a number story. We have worked so hard! 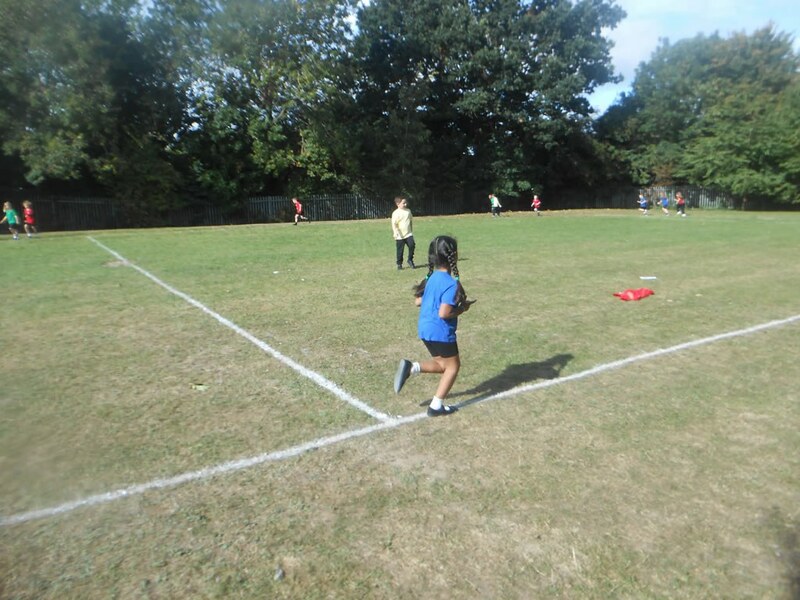 We had a great time doing our daily mile and on our first attempted completed 206 rounds of the field between us! Wow! 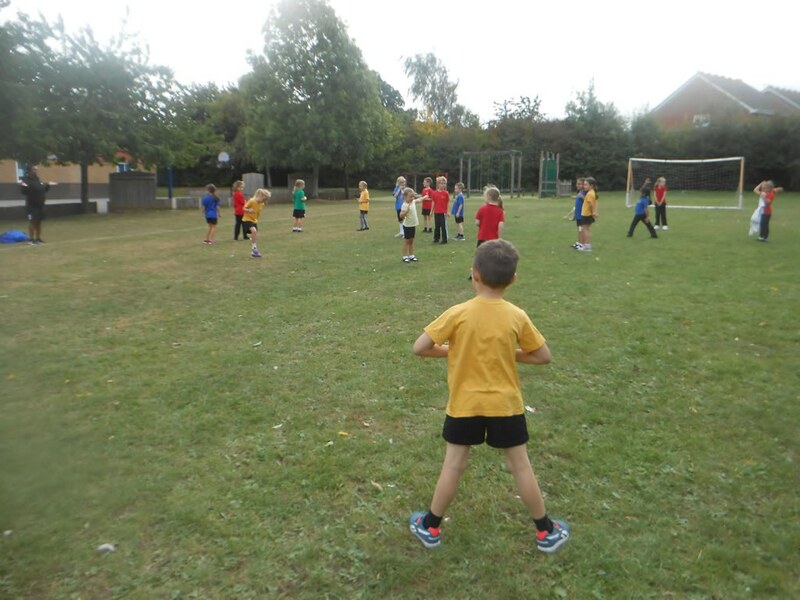 We also loved taking part in team games during PE. 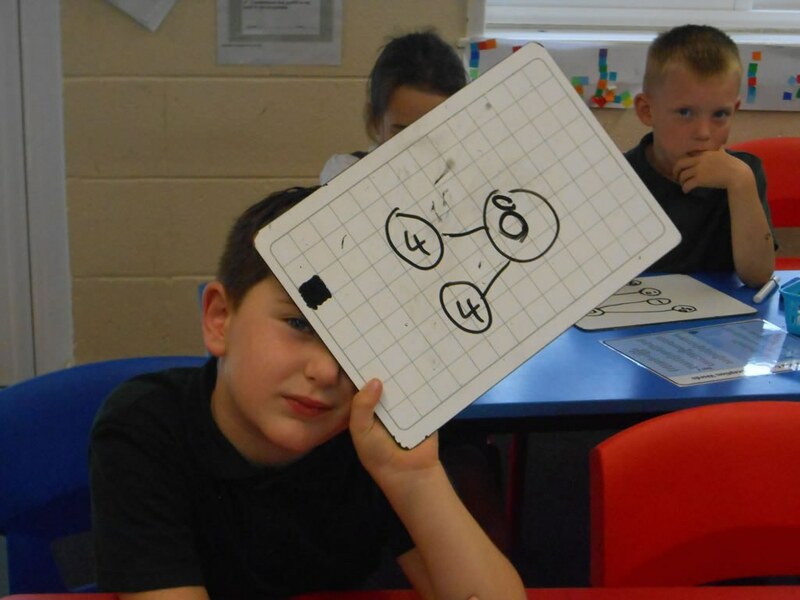 This week in Maths we have continued to learn about place value and have partitioned numbers in different ways- what a challenge! 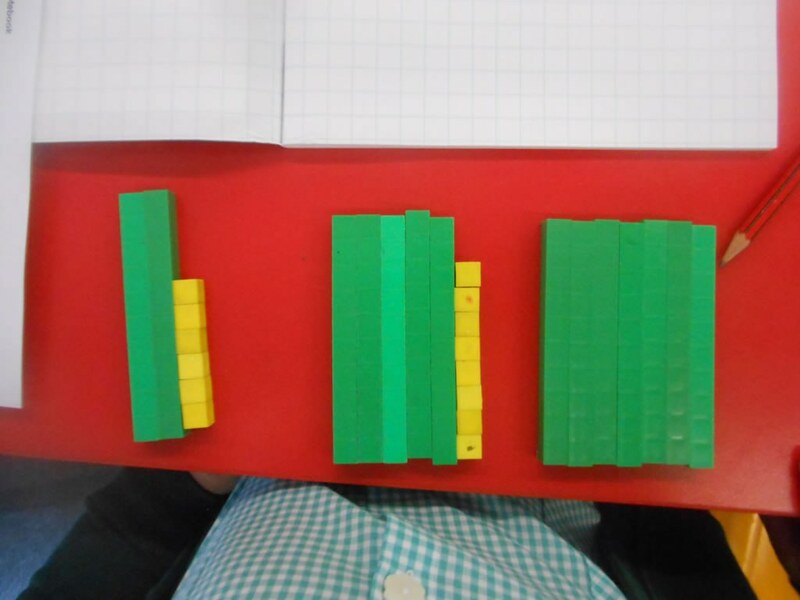 We then moved on to use what we know about place value to use more than, less than and equal to symbols. 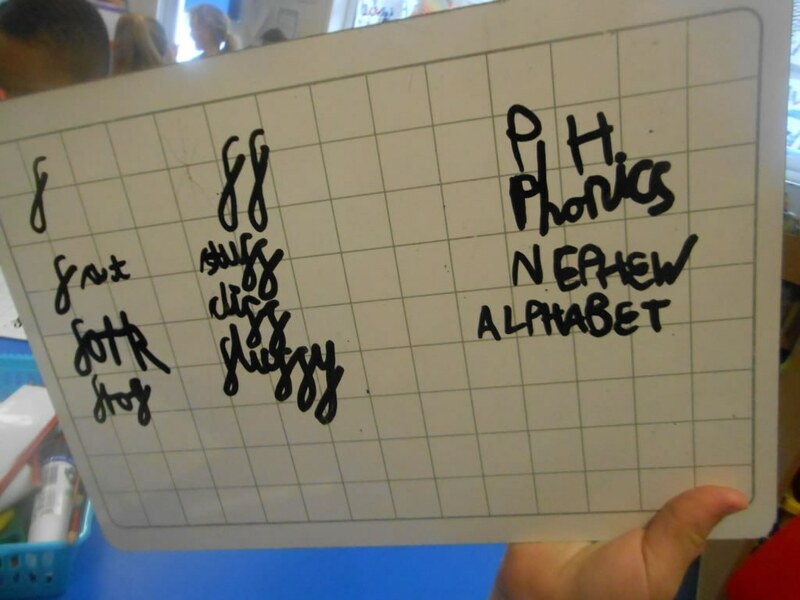 In English we have been learning about exclamation marks and exclamation sentences. We loved rearranging parts of sentences to make new exclamation sentences. I then challenged the children to say exclamation sentences as they came in in the morning and what lovely compliments I had! 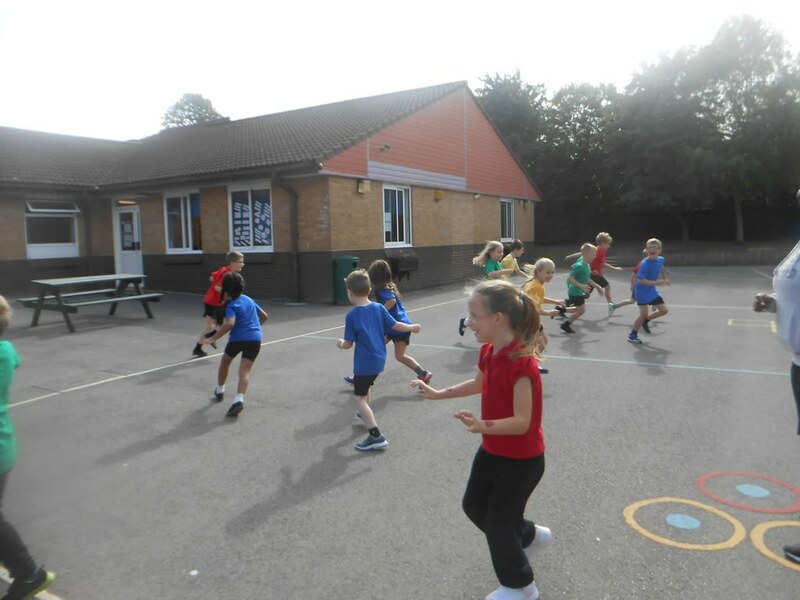 We loved playing a range of team games during PE and in Science we learned about offspring and enjoyed matching animals with the correct baby. This week In English we have planned and written the most amazing alternative versions of the Little Red story. 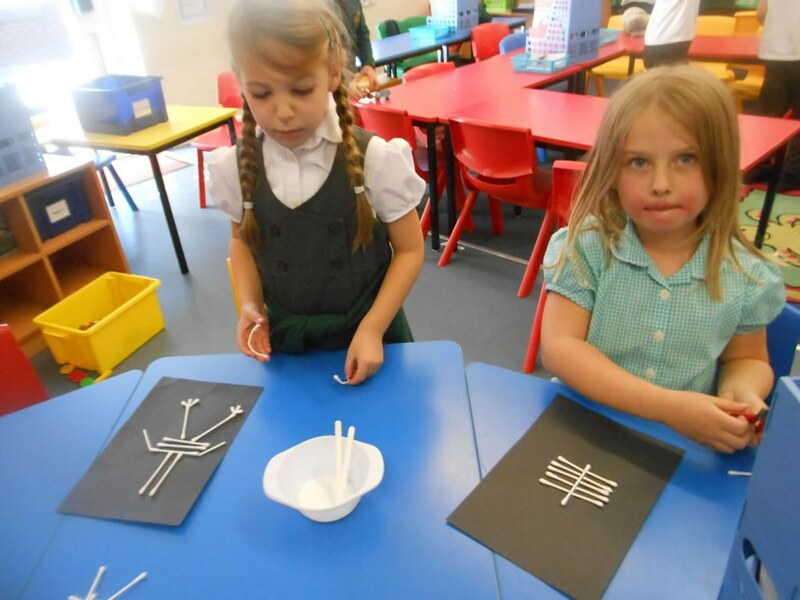 We really impressed Mrs Sykes by using all of things we have learned in English so far- well done! 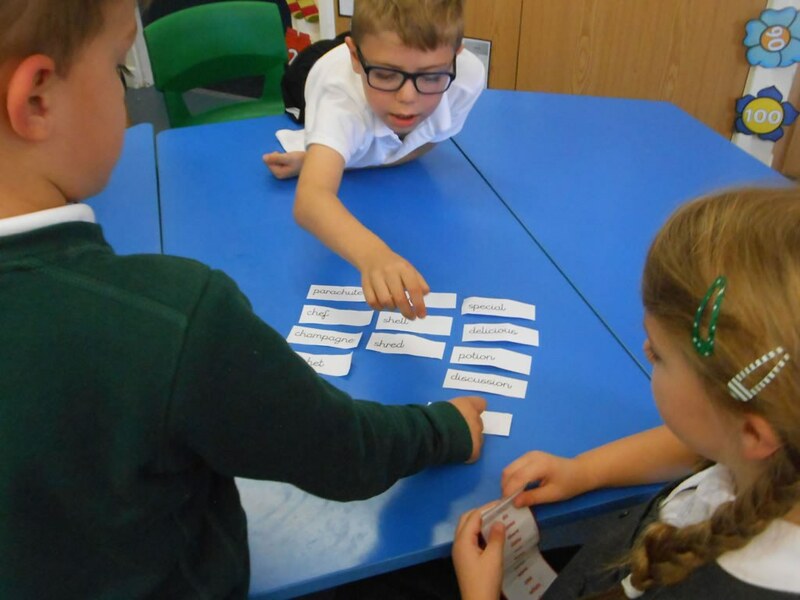 We enjoyed sorting a range of words which have alternative spellings of the 'sh' sound. 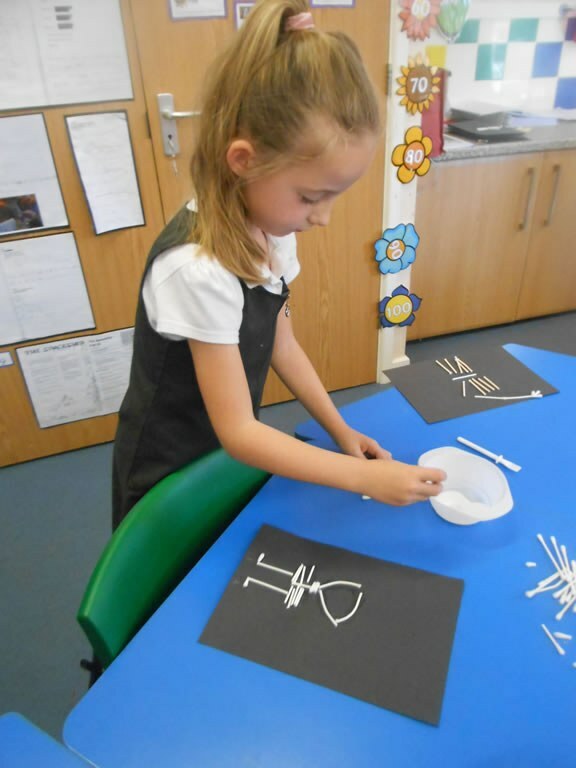 We also loved hearing the story 'Funny Bones' and creating our own skeleton bodies using cotton buds. If has been a very busy final week for us in Year 2. What a brilliant term we have had. 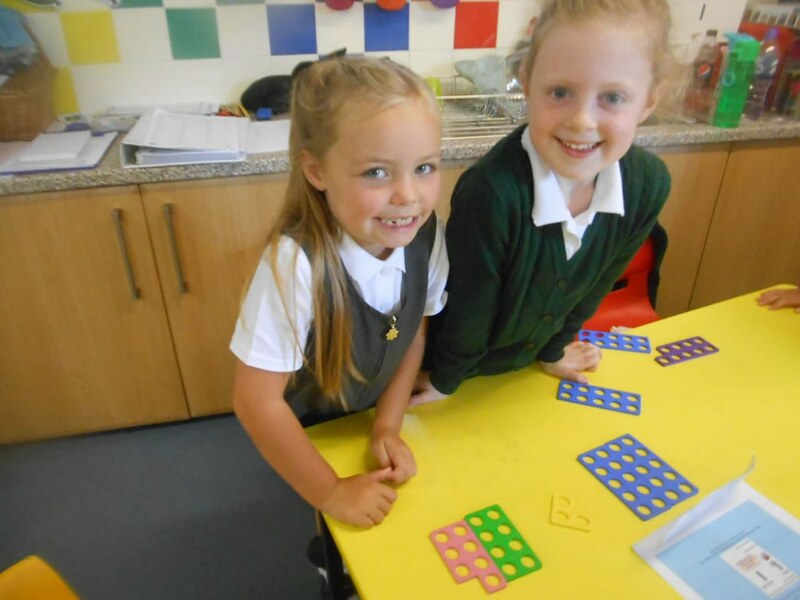 We have settled in really well and are working incredibly hard- well done! 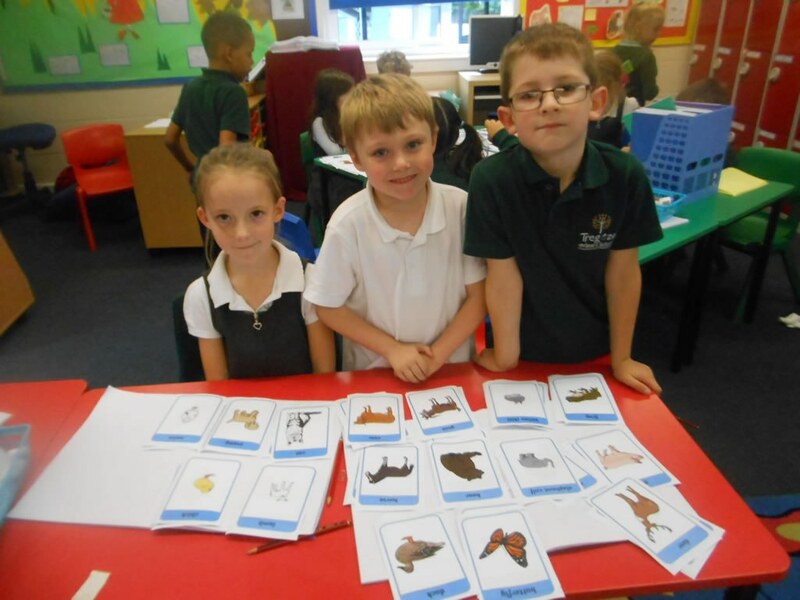 In English we have enjoyed using pictures to plan a recount of Little Red's day. 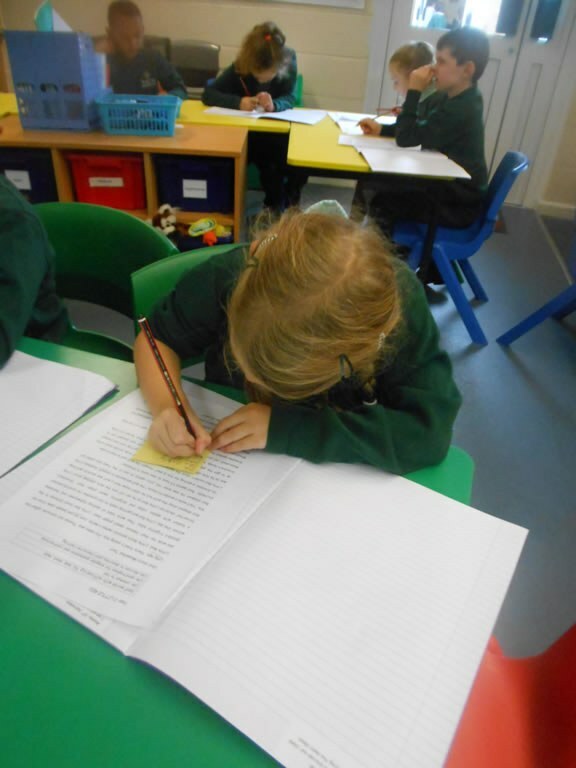 We then used this plan to write the most amazing recounts from Little Red's point of view, which include subordinating and coordinating conjunctions, exclamation sentences and expanded noun phrases. As part of our learning we loved creating living sentences, where each child represented apart of the sentence. 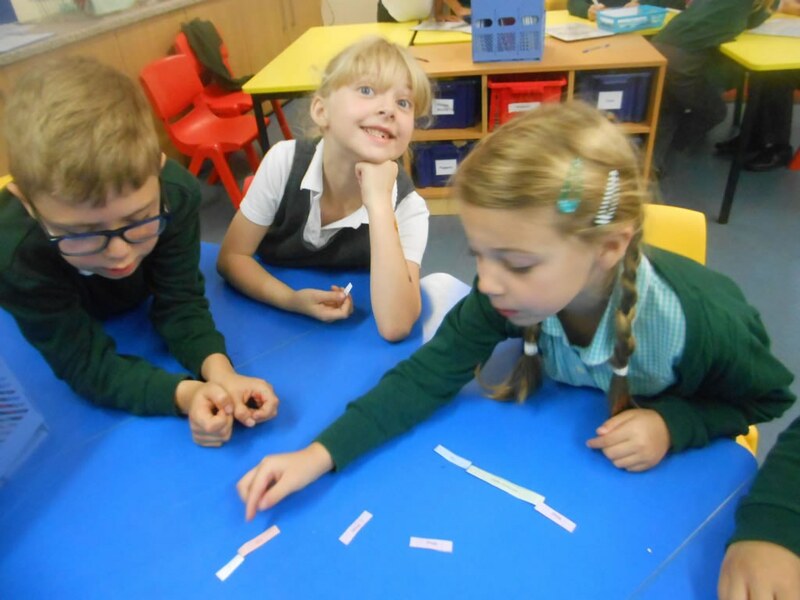 This really helped us to develop our understanding of subordinating and coordinating conjunctions,and we had lots of fun! 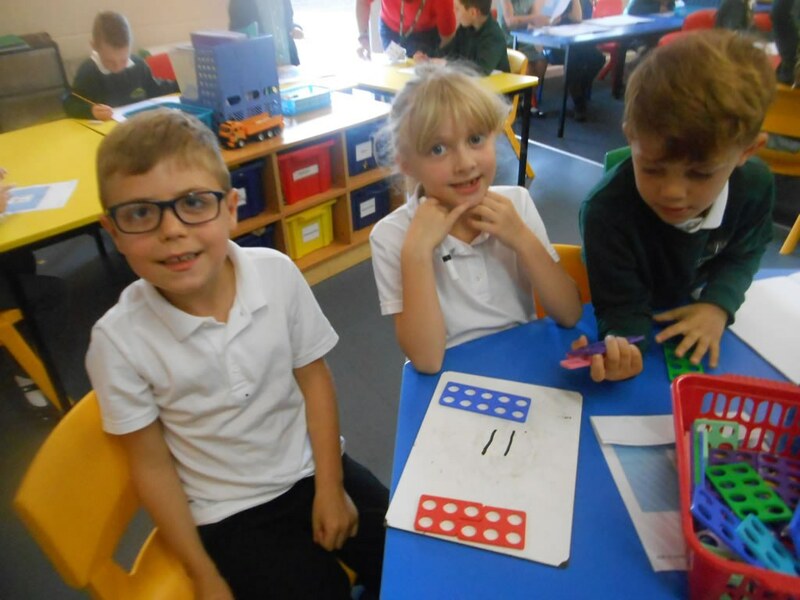 In Maths we have been using a number line to add a 1 digit and a 2 digit number by bridging the ten. We have found this a little bit tricky but have continued to persevere. 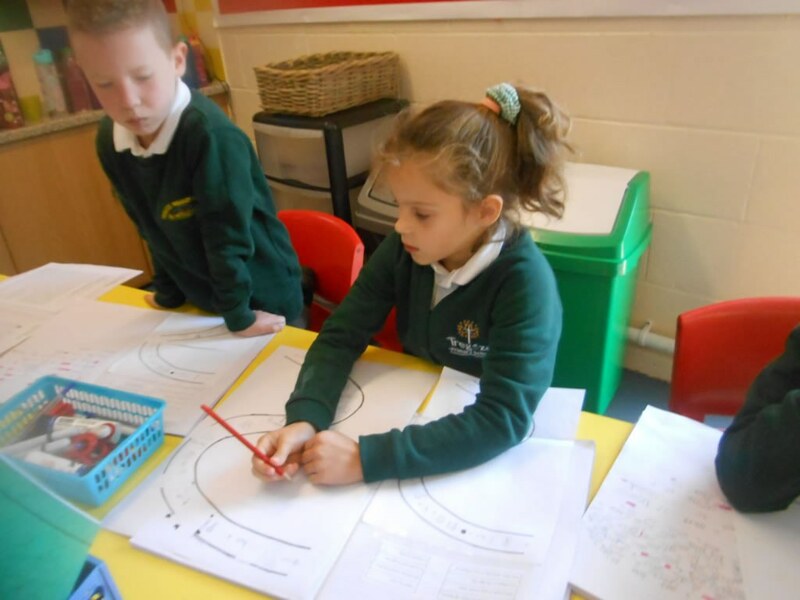 We loved doing in practically on the large number line in the playground. We had a great time this week on our rather wet walk to Lydiard Park. 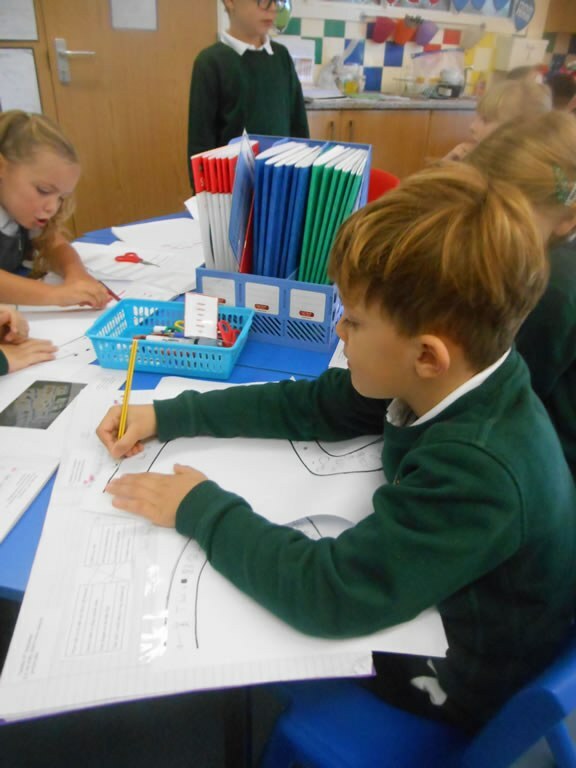 We spotted lots of human and physical features on the way and when we got back to school created fantastic maps of our local area which included a key which symbols for the things which we had seen. Learning a variety of team games in PE this term has definitely been a highlight. 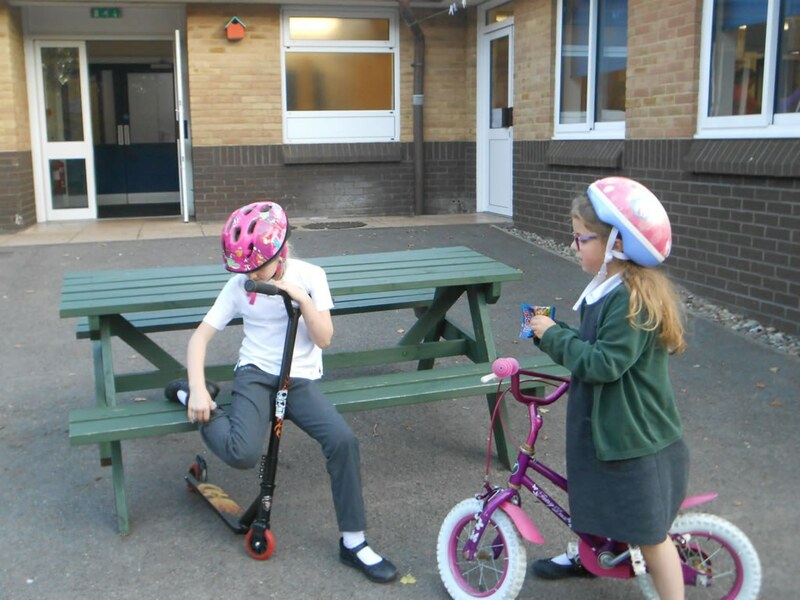 We have really built up our skills of cooperation.Well done! Have a lovely rest Year 2- you deserve it!